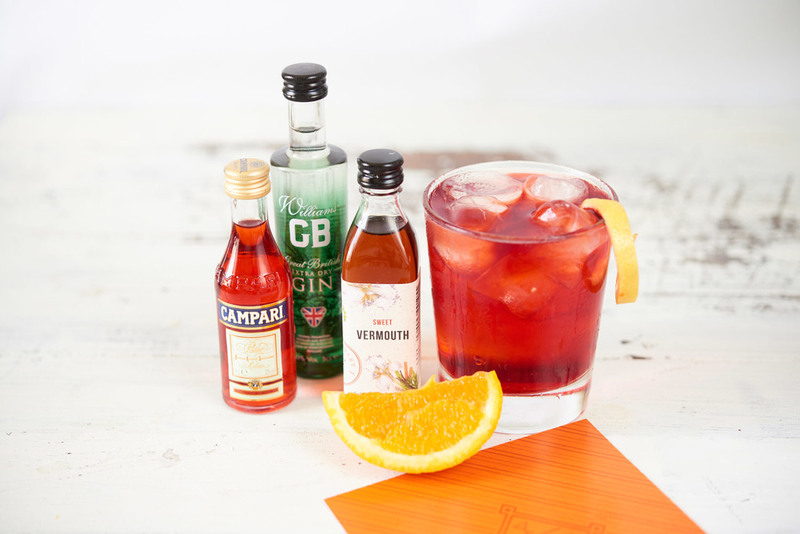 Fancy a cocktail delivered to your door? Try some of Sonny's at Tipplebox over in Edinburgh. 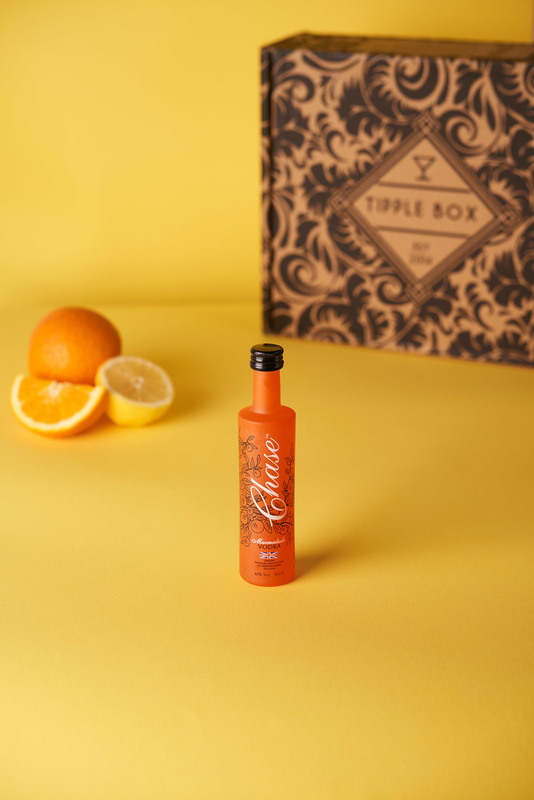 Fun product photography of various mixtures of fruit and liqueurs.